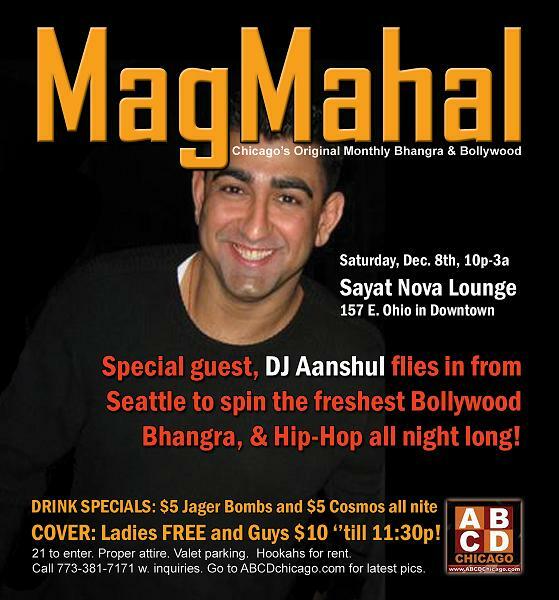 w/ special guest, Seattle's DJ Aanshul! 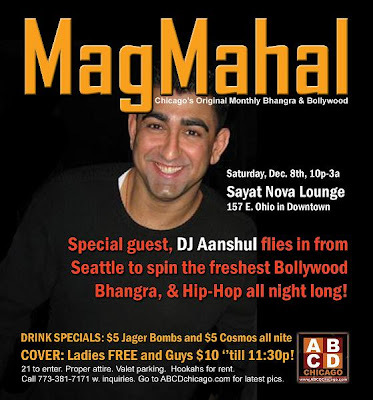 Bollywood, Bhangra & Hip-Hop music all nite! $5 Jager Bombs & $5 Cosmos all nite. LADIES FREE, 10p-11:30p. No RSVP required.